With sustainability being the mantra of today, recycling common everyday items can help the environment. Good tea is often expensive and reusing it is one way of getting value for money. Western tea is prepared by steeping a small quantity of tea in large quantities of water for three to five minutes, and this process removes most of the flavor. Re-steeping tea or bags creates a weak and thin tea. There are several alternate uses for these used tea bags. 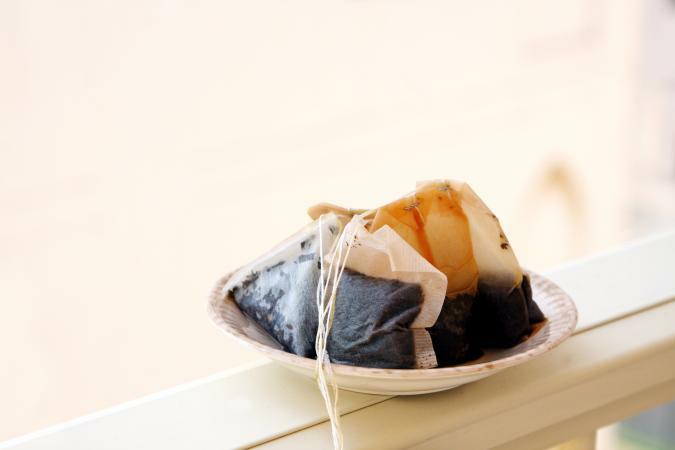 Many of the following applications involve steeping tea where used tea bags can substitute for new tea bags. Just remember to store them for later use. Contrary to popular belief, using black or green tea leaves as manure for potted plants or in beds is not good for the plant. The Guardian reports that tea leaves have high amounts of plant nutrients: 4.4% of nitrogen, 0.24% of phosphorus and 0.25% of potassium. However, they also contain aluminium, fluorine and tannins that can retard plant growth. The tannins make the soil acidic, conditions suitable only for roses and ferns. So it is preferable to compost the bags. 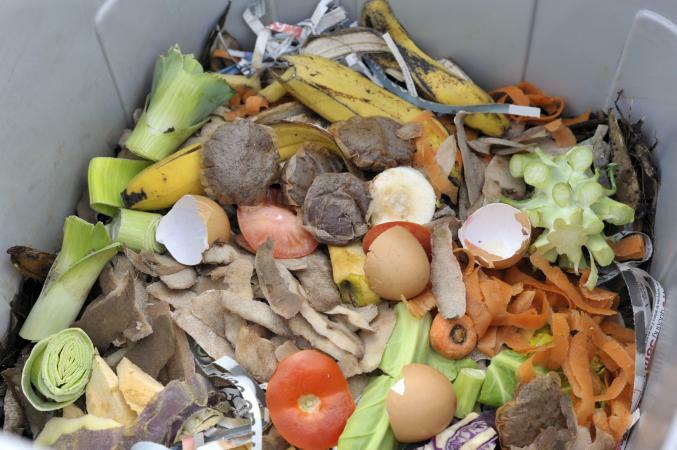 SFGate agrees and suggests composting tea with other plant waste from the kitchen and garden. Tea bags parceled in paper could directly be added to the compost. If the bag is made of polyester, the leaves should be removed from the bags before adding to the compost pile. Another possibility is to use tea leaves as mulch to retain soil moisture, moderate soil temperature, control weeds, and attract earthworms that will degrade mulch and release nutrients slowly. Even if it is used as mulch, tea should not be placed close to plants, as compounds seeping from tea can affect root growth. Tea is an all natural meat tenderizer according to California Tea House. Tannin present in tea tenderizes the meat and adds flavor. The darker the tea, the more tannin is in it. So black tea has the most tannin. Cool until it is warm. Add 4 to 6 used tea bags. Cool the tea and add additional spices and herbs as desired before marinating. Different teas are suitable for different meats writes Kat JuJu, such as green teas for chicken and turkey and oolong for seafood. Tannin in black tea is useful also for wood floor care. It cleans the wood more gently than vinegar or soap as well as enhances the color of the wood and helps disguise scratches. 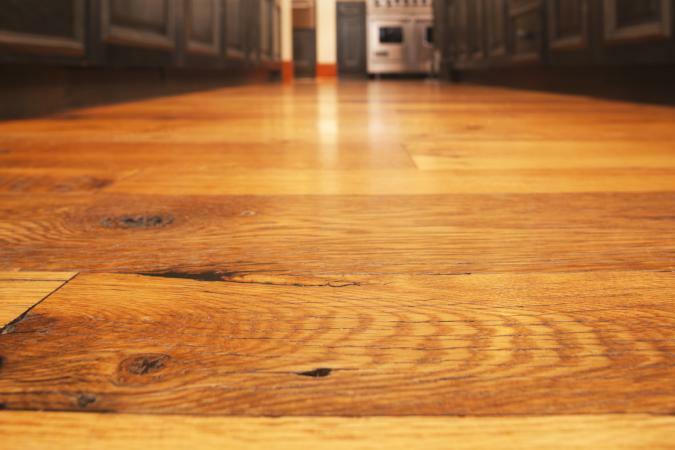 Wooden floors should be swept clean before the tea treatment. As noted by Apartment Therapy, to make the tea, you'll need to boil 1/2 gallon of water and steep the used bags for 10 to 15 minutes, then cool and mop. The number of bags to use varies based on the color of your floor - anywhere from 4 to 12. The University of Maryland recommends using some herbs in teas as an alternative option for treating hair disorders like alopecia, hair loss, or thinning. The report says both consumption as tea and topical applications can help. These are to be used only as supplementary measures and not as a treatment, after consulting a health provider. The herbs useful for hair loss are peppermint, rosemary, and sage. Once you drink the teas, re-steep the bags to make a second tea. The second tea can be used for rinsing, cleansing, or for massages, notes RiverTea. The herbs noted above are helpful as rinse aids and treatments for a variety of hair issues, such as graying, boosting shine, or treating dandruff. Green teas can be reused as a massage to help with hair growth. 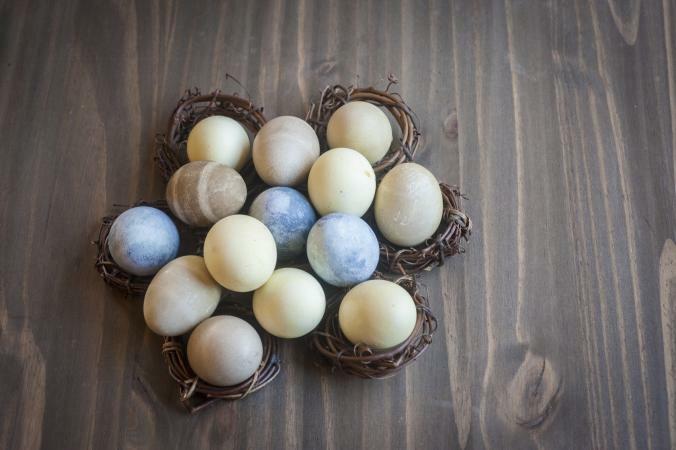 Dye eggs naturally with used tea-bags for Easter, making them safer for kids and adults to color and eat. Herbal tea adds taste to eggs, so people allergic to any herb should not use it for coloring, notes The Daily Tea. It is possible to get a wide range of color with used tea bags. Mixing teas with some extra ingredients increases the range, so that there is no need for chemicals at all. Just a few shades include light yellow (chamomile), grey (hibiscus), and lavender (red zinger). Teas can also be mixed in equal parts with juice to produce other colors. For 12 eggs, 4 to 5 cups of dye are needed. 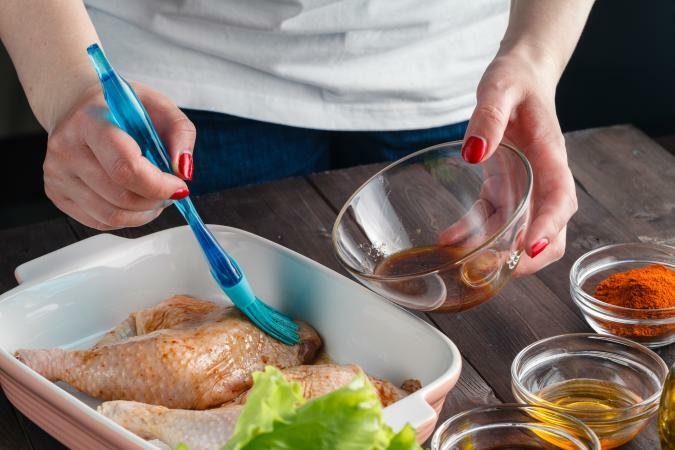 The Kitchn outlines an easy process for making the dye - it involves boiling additional coloring ingredients with the used tea bags and adding vinegar after straining and cooling. The color of the mixture should be darker than your desired egg color. One problem is storing used bags so that they can be repurposed later. When they are dry they keep longer. It is safe to reuse dried leaves and the Japanese call them chagra. Leaves are dried at room temperatures or in ovens which is a faster method. The leaves must be removed from the bags before drying. Whole used bags can be stored in the fridge for a few days. Though used bags can potentially stay at room temperatures for a week, there is the danger of contamination through bacteria or mold. It's best to dry the used bags and store them in the fridge when needed in bulk for later use. Reusing tea bags is just one method of reducing food and drink waste. In fact, a used tea bag can be recycled twice. Once for uses like coloring the eggs, polishing the floor, or as hair rinse, and then a second time as compost.